Apple has kicked the week off with a major management shake-up, with iOS software chief Scott Forstall and retail boss John Browett both given the boot. News of the departures was announced in a statement on Apple’s website on Monday. While Browett appears to have had his contract terminated with immediate effect, Forstall will stay on in an advisory role until 2013. The precise reason for Forstall’s departure isn’t clear, though many will point to the disastrous rollout of Apple’s iOS 6 Maps app last month as a possible factor. But with Forstall an integral, long-established member of the Apple team – he joined the tech giant back in 1997 – it’s hard to believe he’d get dumped over one misstep. The decision to end Browett’s tenure with the company, though somewhat surprising considering the Brit had only been in the job a matter of months, may be more clear cut. 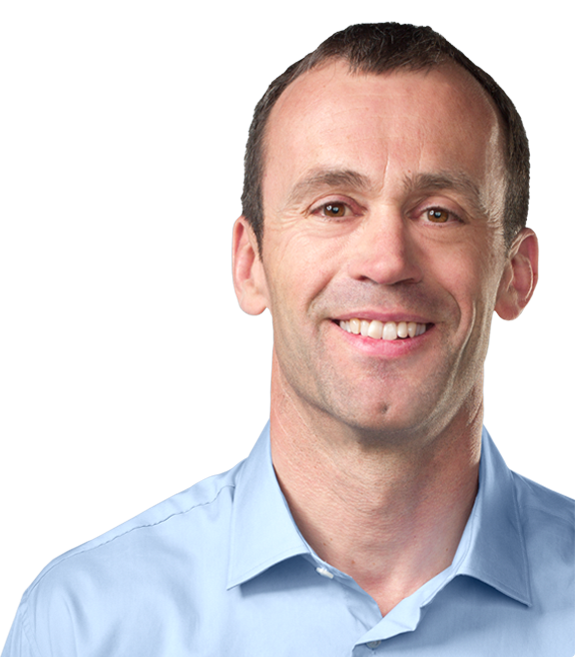 Browett was recruited from British electronics retail chain Dixons in January and was Tim Cook’s first major hire after becoming CEO in 2011 following the death of Steve Jobs. “Our retail stores are all about customer service, and John shares that commitment like no one else we’ve met,” Cook said at the time. Having streamlined Dixons’ retail business and improved its financial position, he seemed to set about doing the same with Apple’s retail business, although by all accounts it was doing OK as things were. Reports of recent hires at Apple stores being axed and existing staff having their working hours reduced hit the headlines over the summer, creating confusion and resentment among the workforce. However, it hasn’t been all bad for its retail workers under Browett’s tenure, with employees at the stores reportedly receiving pay rises of as much as 25 percent as well as being offered generous discounts on Apple products. Cook will be assuming Browett’s responsibilities until a replacement is found, Apple said in Monday’s statement. In other changes, Apple’s design guru Jony Ive is set to take on more responsibilities, as is senior vice president Bob Mansfield, senior vice president of Internet software Eddy Cue, and vice president of Mac software engineering Craig Federighi. UPDATE: A Wall Street Journal report late Monday suggests Forstall refused to sign the apology letter which Tim Cook issued in response to complaints about iOS Maps, which, if true, would certainly have strained the relationship between Cook and Forstall.